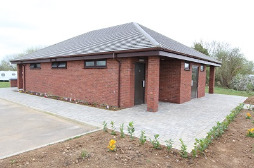 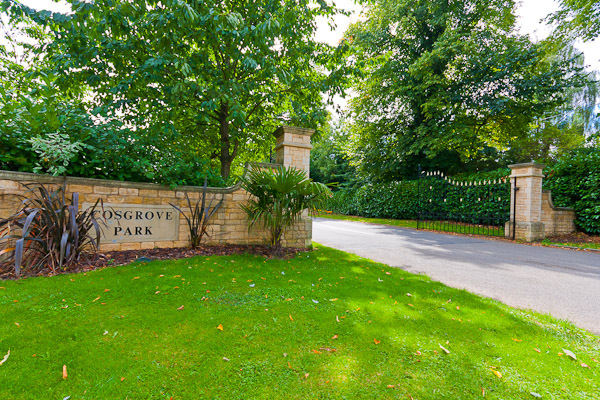 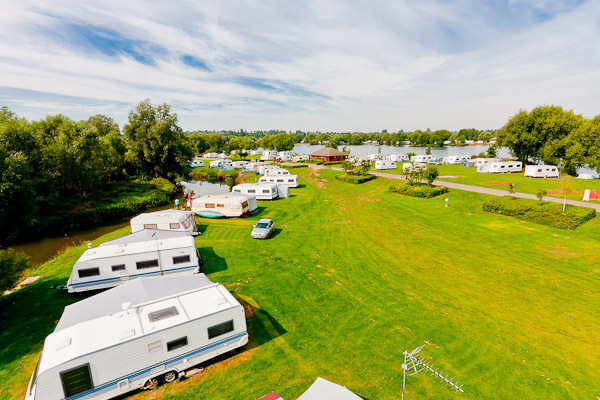 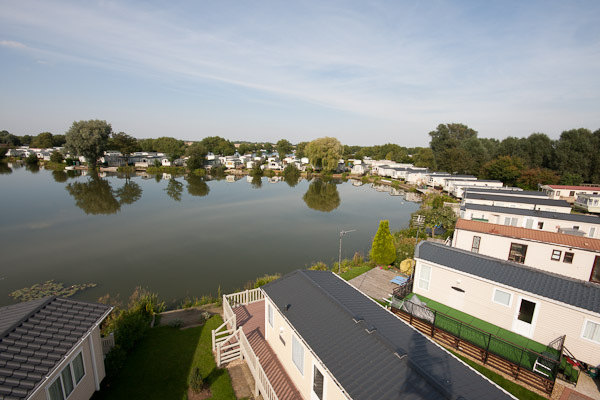 Cosgrove Park is one of England’s finest touring caravan and leisure parks. 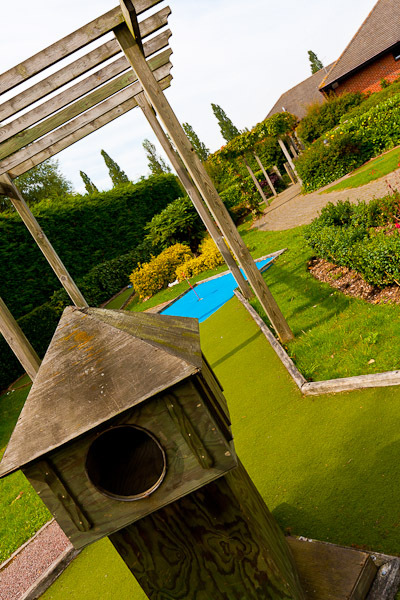 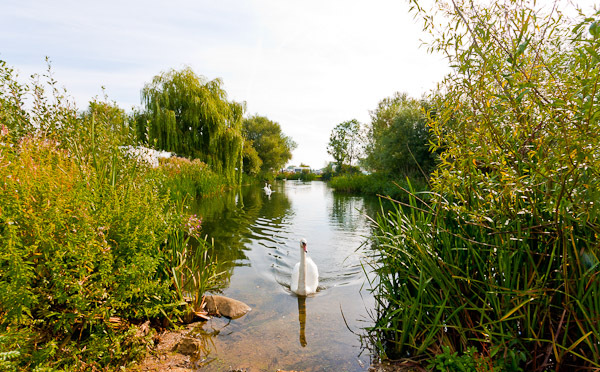 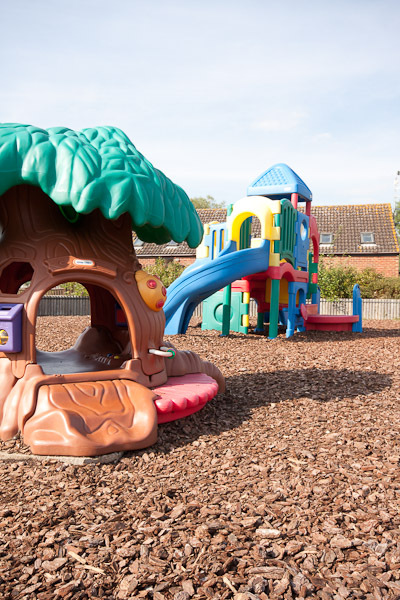 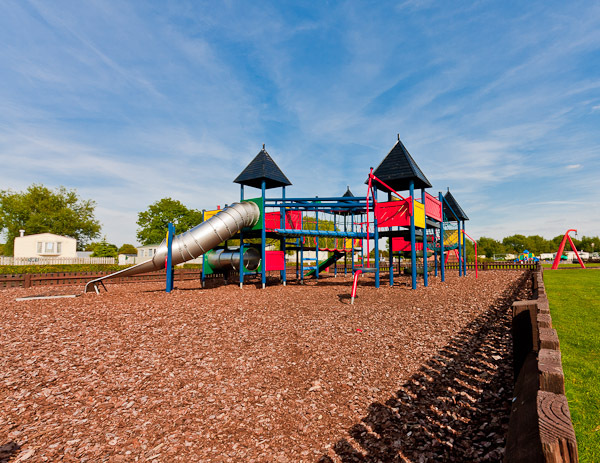 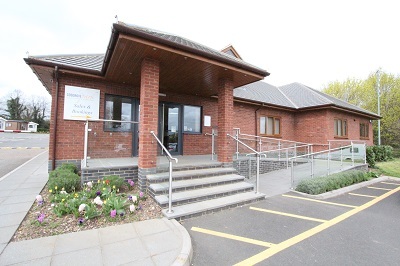 Located on the Northamptonshire-Buckingham border, the park is set in 180 acres of beautiful parkland. 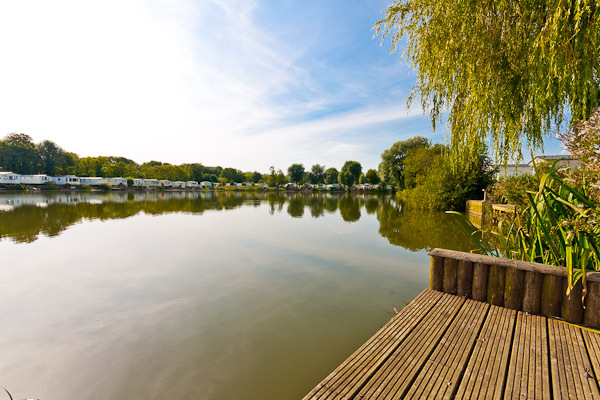 If you want to sell your narrow boat, we can offer a part-exchange facility towards the purchase of a static holiday home at Cosgrove Park.